In 2012, Google officially launched the “webspam algorithm update,” which specifically targeted link spam and manipulative link building practices. Penguin only deals with a site’s incoming links. Google only looks at the links pointing to the site in question and does not look at the outgoing links at all from that site. This wasn’t a change to the algorithm itself, but the first refresh of the data within it. This was another data refresh. It affected queries in the English language, as well as affected international queries. The only refresh to Penguin 2.0 (2.1) came on October 4 of the same year. It affected about 1 percent of queries. A disavow file is a file you submit to Google that tells them to ignore all the links included in the file so that they will not have any impact on your site. The result is that the negative links will no longer cause negative ranking issues with your site, such as with Penguin, but it does also mean that if you erroneously included high-quality links in your disavow file, those links will no longer help your ranking. You do not need to include any notes in your disavow file, unless they are strictly for your reference. It is fine just to include the links and nothing else. Google does not read any of the notations you have made in your disavow file, as they process it automatically without a human ever reading it. Some find it useful to add internal notations, such as the date a group of URLs was added to the disavow file or comments about their attempts to reach the webmaster about getting a link removed. Once you have uploaded your disavow file, Google will send you a confirmation. But while Google will process it immediately, it will not immediately discount those links. So you will not instantly recover from submitting the disavow alone. Google still needs to go out and crawl those individual links you included in the disavow file, but the disavow file itself will not prompt Google to crawl those pages specifically. Also, there is no way to determine which links have been discounted and which ones have not been, as Google will still include both in your linking report in Google Search Console. If you have previously submitted a disavow file to Google, they will replace that file with your new one, not add to it. So it is important to make sure that if you have previously disavowed links, you still include those links in your new disavow file. You can always download a copy of the current disavow file in Google Search Console. It is recommended that you choose to disavow links on a domain level instead of disavowing the individual links. There will be some cases where you will want to disavow individually specific links, such as on a major site that has a mix of quality versus paid links. But for the majority of links, you can do a domain based disavow. Google only needs to crawl one page on that site for that link to be discounted on your site. Doing domain based disavows also means that you are do not have to worry about those links being indexed as www or non-www, as the domain based disavow will take this into account. If you suspect your site has been negatively impacted by Penguin, you need to do a link audit and remove or disavow the low quality or spammy links. Google Search Console includes a list of backlinks for site owners, but be aware that it also includes links that are already nofollowed. If the link is nofollowed, it will not have any impact on your site, but keep in mind, the site could remove that nofollow in the future without warning. There are also many third-party tools that will show links to your site, but because some websites block those third-party bots from crawling their site, it will not be able to show you every link pointing at your site. And while some of the sites blocking these bots are high-quality well-known sites not wanting to waste the bandwidth on those bots, it is also being used by some spammy sites to hide their low-quality links from being reported. 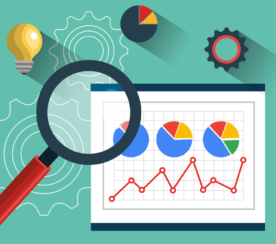 Monitoring backlinks is also an essential task, as sometimes the industry we work in isn’t entirely honest and negative SEO attacks can happen. That’s when a competitor buys spammy links and points them to your site. Many use “negative SEO” as an excuse when their site gets caught by Google for low-quality links. However, Google has said they are pretty good about recognizing this when it happens, so it is not something most website owners need to worry about. This also means that proactively using the disavow feature without a clear sign of an algorithmic penalty or a notification of a manual action is a good idea. 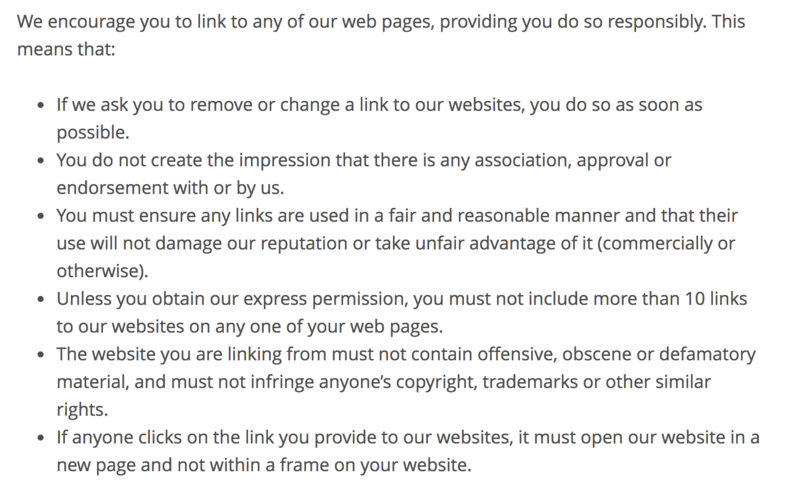 Some site owners demand a fee to remove a link. Google recommends never paying for link removals. Just include those links in your disavow file instead and move onto the next link removal. While outreach is an effective way to recover from a link-based penalty, it isn’t always necessary. 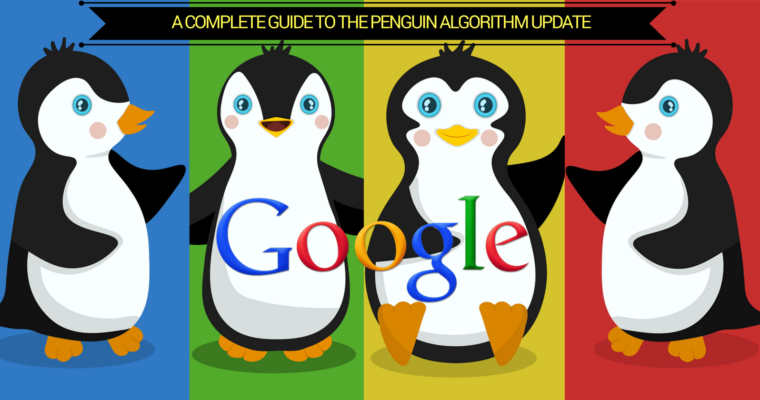 The Penguin algorithm also takes into account the link profile as a whole, and the volume of high-quality, natural links versus the number of spammy links. Many have trouble when assessing link quality. Don’t assume that because a link comes from an .edu site that it is high-quality. Plenty of students sell links from their personal websites on those .edu domains which are extremely spammy and should be disavowed. Likewise, there are plenty of hacked sites within .edu domains that have low-quality links. Do not make judgments strictly based on the type of domain. While you can’t make automatic assumptions on .edu domains, the same applies to all TLDs and ccTLDs. Google has confirmed that just being on a specific TLD it does not help or hurt the search rankings. But you do need to make individual assessments. There is a long running joke about how there’s never been a quality page on a .info domain because so many spammers were using them, but in fact, there are some great quality links coming from that TLD, which shows why individual assessment of links is so important. Don’t look at the list of links and automatically consider links from specific websites as being a great quality link, unless you know that very specific link is high quality. Just because you have a link from a major website such as Huffington Post or the BBC does not make that an automatic high-quality link in the eyes of Google – if anything, you should question it more. Many of those sites are also selling links, albeit some disguised as advertising or done by a rogue contributor selling links within their articles. These types of links from high-quality sites actually being low-quality has been confirmed by many SEOs who have received link manual actions that include links from these sites in Google’s examples. And yes, they could likely be contributing to a Penguin issue. As advertorial content increases, we are going to see more and more links like these get flagged as low-quality. Always investigate links, especially if you are considering not removing any of them simply based on the site the link is from. As with advertorials, you need to think about any links that sites may have pointed to you that could be considered promotional links. Paid links do not always mean money is exchanged for the links. Examples of promotional links that are technically paid links in Google’s eyes are any links given in exchange for a free product for review or a discount on products. While these types of links were fine years ago, they now need to be nofollowed. You will still get the value of the link, but instead of it helping rankings, it would be through brand awareness and traffic. You may have links out there from a promotional campaign done years ago that are now negatively impacting a site. For all these reasons, it is vitally important to individually assess every link. You want to remove the poor quality links because they are impacting with Penguin or could cause a future manual action. But you do not want to remove the good links, because those are the links that are helping your rankings in the search results. Promotional links that are not nofollowed can also trigger the manual action for outgoing links on the site that placed those links. No Penguin Recovery in Sight? Sometimes after webmasters have gone to great lengths to clean up their link profiles they still don’t see an increase in traffic or rankings. When you recover from Penguin, don’t expect your rankings to go back to where they used to be before Penguin, nor for the return to be immediate. 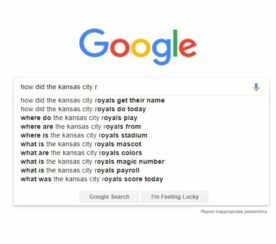 Far too many site owners are under the impression that they will immediately begin ranking at the top for their top search queries once Penguin is lifted. First, some of the links that you disavowed were likely contributing to an artificially high ranking, so you cannot expect those rankings to be as high as they were before. Second, because many site owners have trouble assessing the quality of the links, some high-quality links inevitably get disavowed in the process, links that were contributing to the higher rankings. Add to the mix the fact Google is constantly changing their ranking algorithm, so factors that benefited you previously might not have as big of an impact now, and vice versa. Penguin is strictly algorithmic in nature. It cannot be lifted by Google manually.